Who doesn’t love a free cross-stitch pattern, especially ones that say “Boy Bye” on them 😉 I made this pattern up a couple months ago and after sharing with a few friends and family, they encouraged me to share it with all of you! This is mainly a “crochet blog”, but I do other crafty things every now and then! I have to keep you all on your toes! Shout out to Subversive Cross-Stitch for the beautiful font I borrowed. 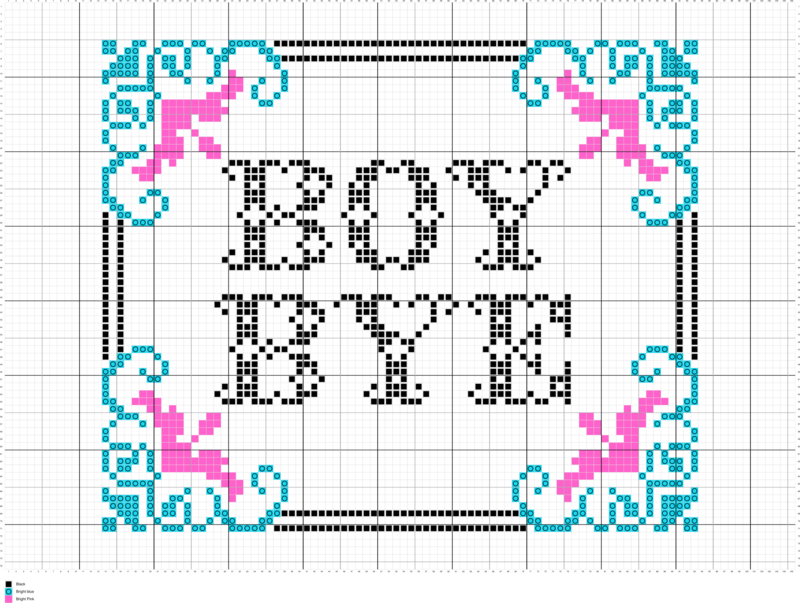 This “Boy Bye” PDF is FREE for you to print out, create from, and do as you please, but please do not take this pattern and pass it off on as your own! If selling finished products I would really appreciate a shout-out to my blog to help me reach a bigger audience! Thank you guys! If you are new to cross-stitch and want to try it you really should! It is a very easy craft to master! There are tons and tons of websites and blogs like mine who can teach you everything that you would possible need to know to get started! You can get a kit that includes the fabric, hoop, and needles for only $11.99 with prime shipping on amazon! You can also find the embroidery floss that I used on amazon as well! If anyone is interested in a possible future cross-stitch 101 tutorial or post please let me know in the comments! Good luck and please share and tag me in any photos of finished products! 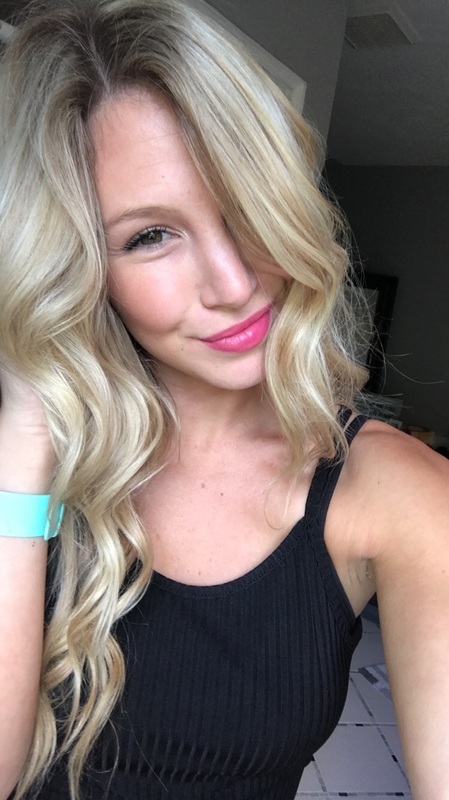 I love connecting with you all!